Very gracious to offer such a splendid book! This would be a treasure to own. And right now, I'm in need of a treasure like this one. Good Providence to all who enter! It is truly my pleasure and thank you for your encouragement! It means a lot! For the digitally illiterate like me -- where? You did it! It just means to become a follower of the blog...which you did! I've been learning apologetics, and it can get very complex in applying it in conversation at times. I would enjoy studying this book. Thank you for the book review, and your steady, consistent witness of truth and of explaining truth on this blog! God will continue to bless your faithfulness. Love your blogging Chad! Lord bless you and yours! New visitor to your site. Looking forward to digging in! 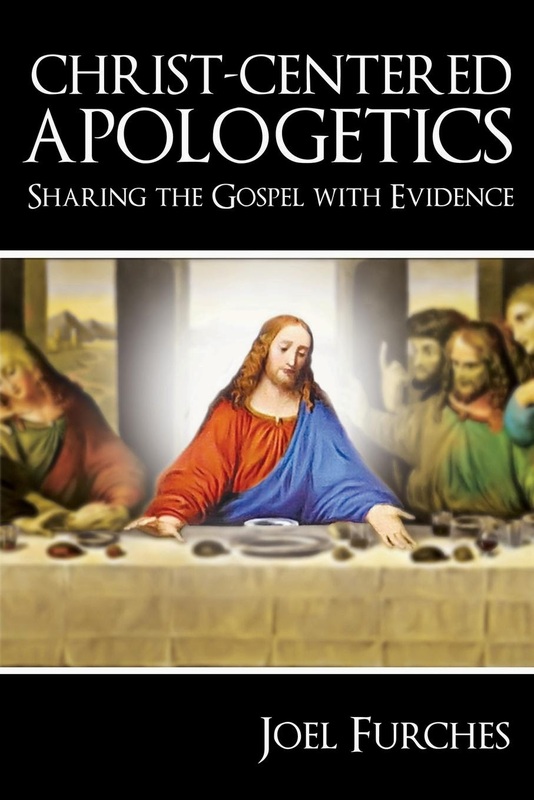 I am trying to encourage the ladies in my church to be informed and enthusiastic about apologetics, so the information in this book would be very helpful! I am hoping I get chosen :) I get Truthbomb in my e-mail all the time, and it is wonderful...thank you! Joel, thanks for your dedication to the work of God's kingdom. Thank you so much for participating in our book giveaway! We greatly appreciate your kind encouragement and readership. Congratulations to "BallBounces" for winning the copy of Joel's new book! BB, please send us your mailing address at truthbombapologetics@gmail.com and we'll get it out to you asap!